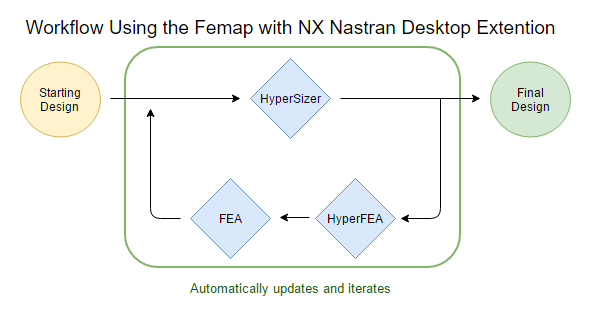 This add-on allows HyperFEA to call the integrated Femap with NX Nastran solver directly. HyperFEA is a utility within HyperSizer that allows for automatic design updates and iteration with finite element analysis. 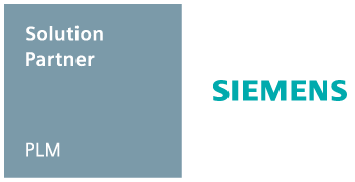 It requires the ability to call the FEA solver as a standalone executable outside of a pre and post processing environment. Why do I need the Desktop Extension? 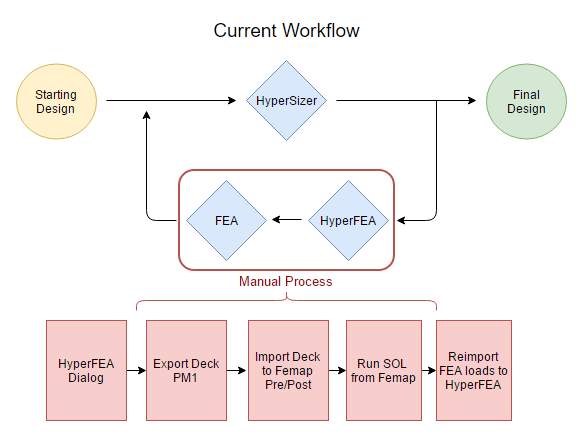 If you have previously tried using HyperFEA with Femap with NX Nastran, you have likely experienced the frustrating workflow where you have to export the deck from HyperFEA, import the deck into Femap, run the solution, and then reimport the loads to HyperFEA. It allows HyperSizer to automatically iterate and update the design. This means you can set the analysis to run when you leave for the night and have results when you come back in the morning.